The Ultimate 'All-in-One' Video Creation App That Will Change The Way You Make Videos Forever! For the first time on the web - the users can now take advantage of the world's first automated "lip-sync" technology that adapts the lip movements of the 3D avatars to any audio. All the avatars inside VideoBuilder are fully integrated with the world's first automated "lip-sync" technology. The avatars automatically adapt to any audio file you upload or use our next-generation text-to-speech technology to bring your message to life! 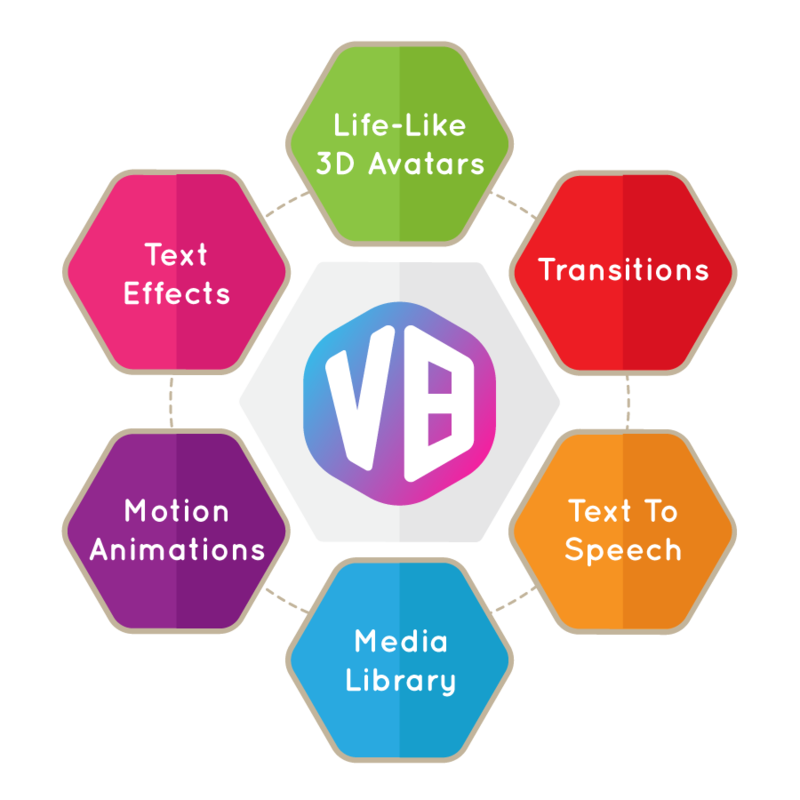 Add Text Effects, Animations, Transitions, Avatar Spokespersons, Green Screen Videos, Backgrounds With World's First Voice Lip-Sync Technology and More! You also get access to the world's best text-to-speech engine featuring 47 different voices, accents and over 24 languages. You have everything you need to create stunning high quality videos in one single 'All-In-One' platform! Using our inbuilt text effects, animations, transitions, lower thirds, intros, outros and more, the customers can create full-fledged interactive videos from one platform without having to buy multiple video apps. 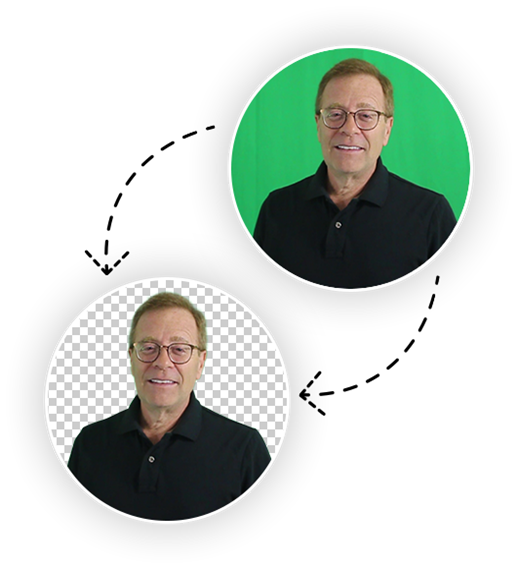 The end user can also upload their own green screen spokesperson videos or live-action elements into the app and convert them into 'invisible' background to create stunning Animated Avatar Explainer Videos in minutes! 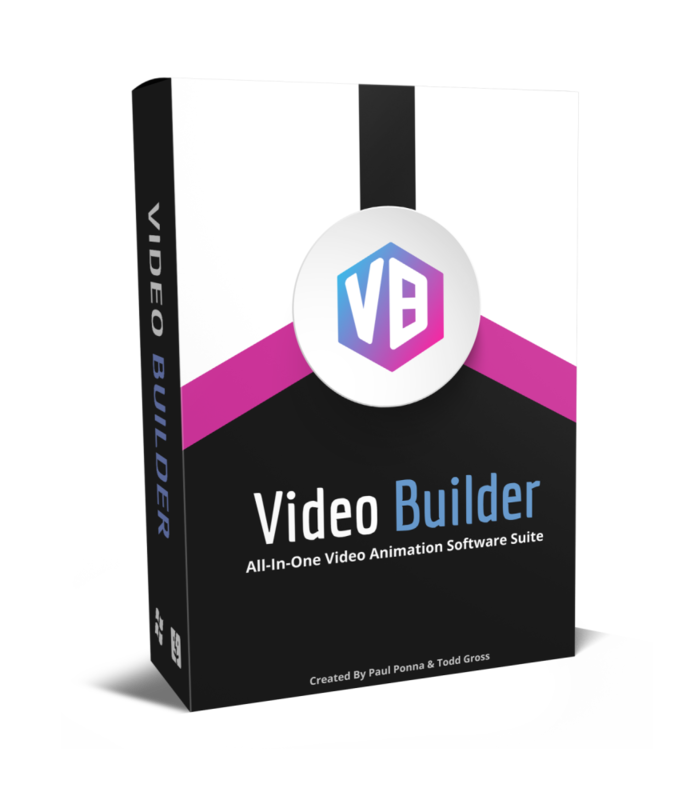 This makes VideoBuilder the most flexible video creation software in the market packed with features that will blow your mind! 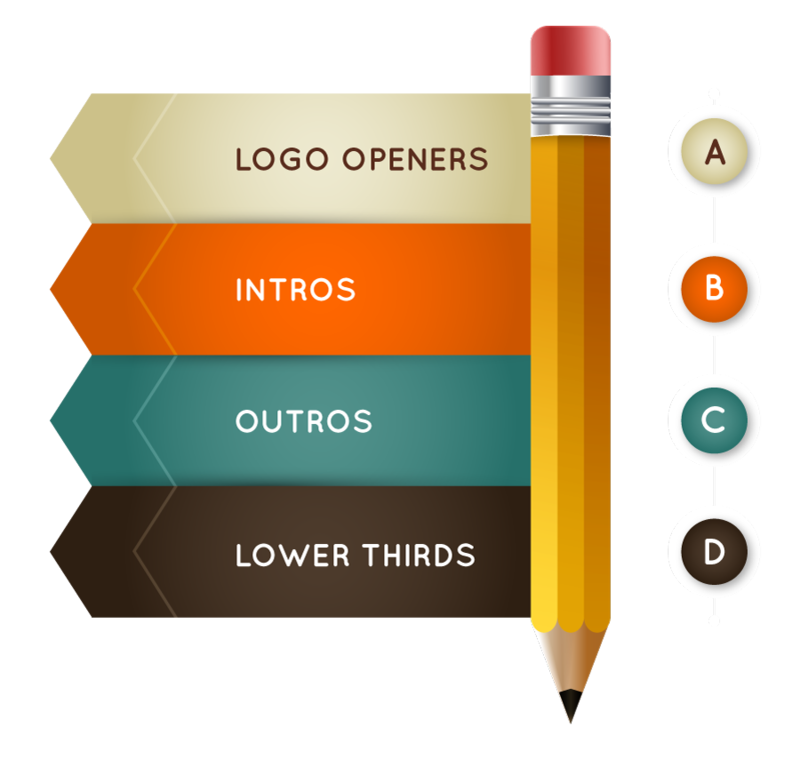 It's the bomb in new tech, versatile Video marketing creation.